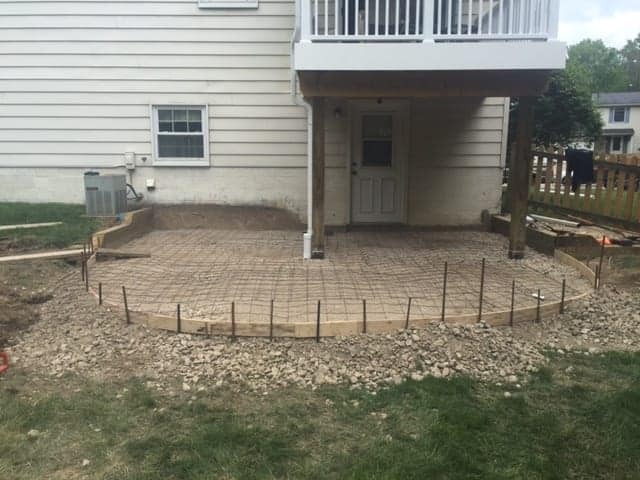 AllScapes Ohio offers a wide range of options for your hardscape design. Let your imagination run wild and we will do the rest. Enhance your commercial residential property with custom Paver Patios & Walkways by AllScapes! AllScapes offer a number of retaining wall and fencing options for you to choose from. 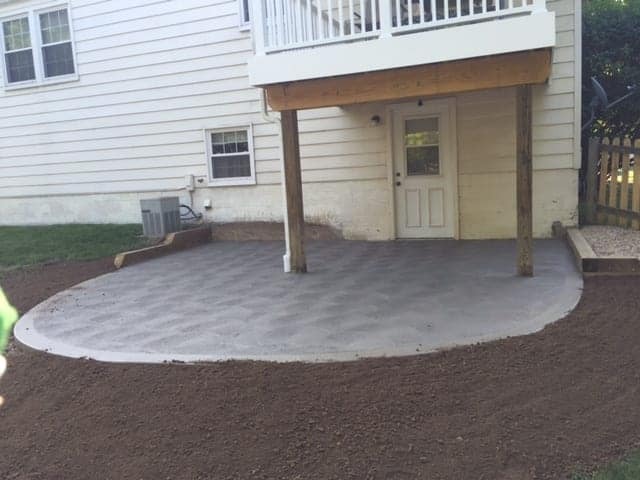 We can help add structural curb appeal to any outdoor setting, Call AllScapes today ! Do you want the perfect outdoor entertaining space for friends and family? Let AllScapes take on your design ideas and make them a reality with custom outdoor spaces including fireplaces, grilling stations, and water features. AllScapes offer instillation of long lasting composite decks. Let us create your idyllic backyard oasis with a custom composite deck. Let’s discuss our hardscapes services. We love to listen and we are eagerly waiting to talk to you about your hardscape project.